UW09 tricep rope was made of durable nylon weave. The product can significantly affect the quality of the exercise. 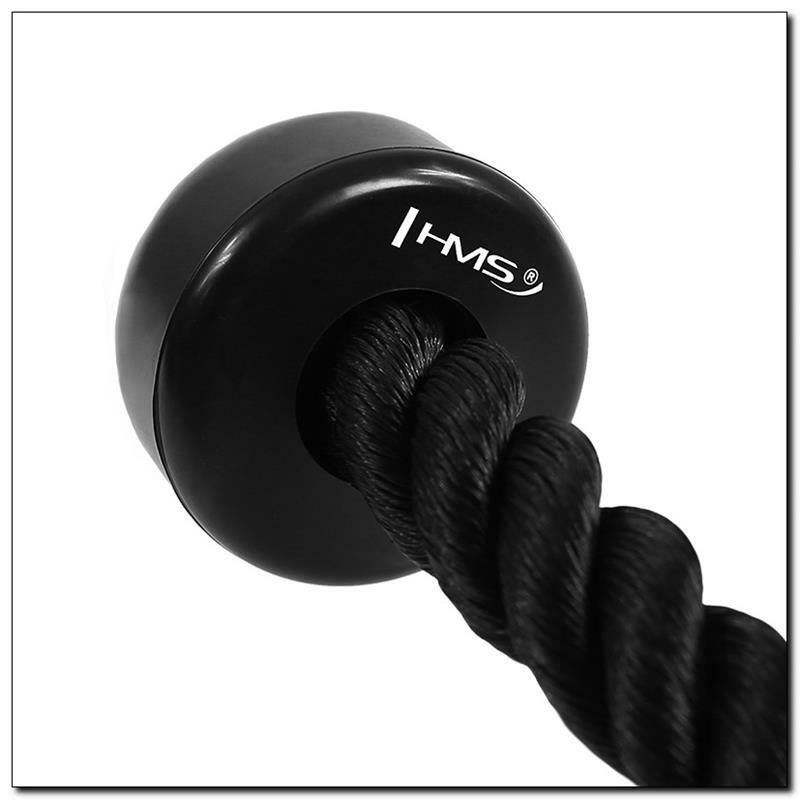 To increase the safety of the training, rope is equipped with rubber bushings at both ends. They allow strong and secure grip. UW09 is a basic element used in many bodybuilding exercises with particular focus on the muscles of the arms and abdomen. 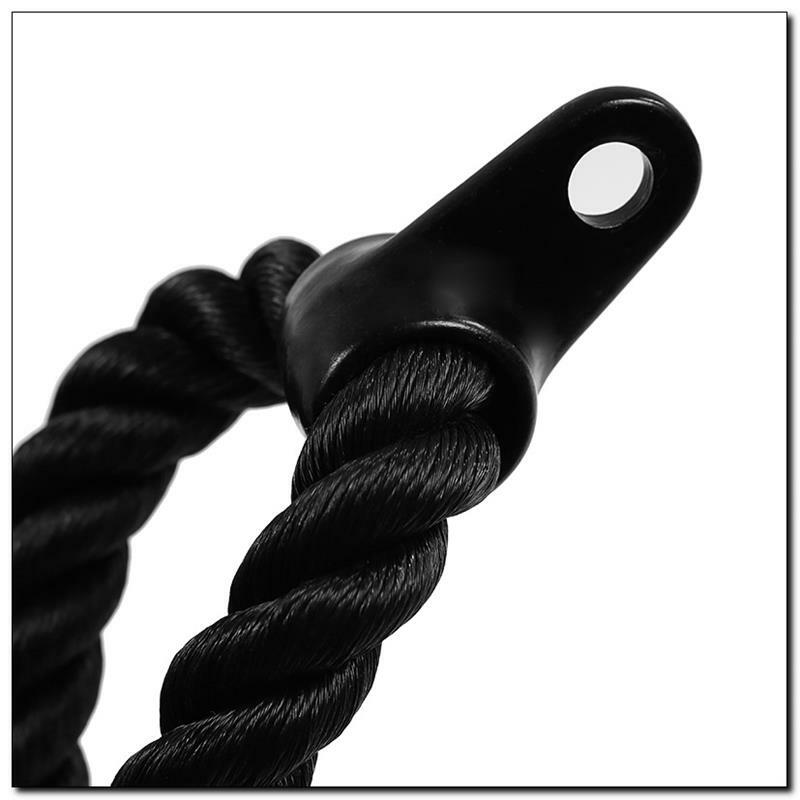 The main use of equipment – is puling in links pulley. 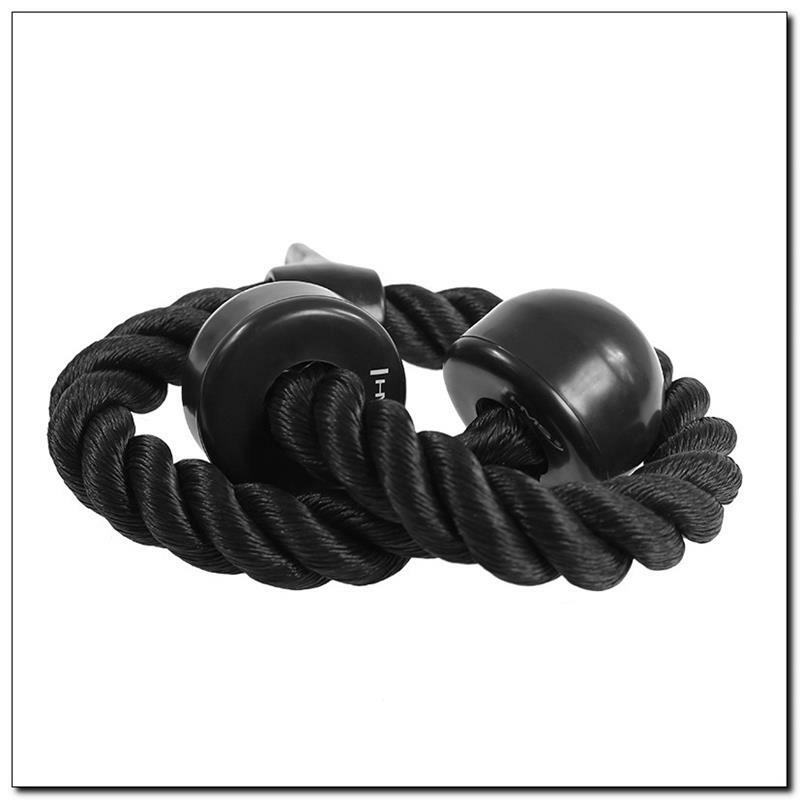 However, the product also provides the ability to perform many combinations of movements. It’s very well suited to the exercises of the back muscles, arms, shoulders or chest. The rope is an effective tool to isolate the triceps, thereby increasing the effectiveness of the training.